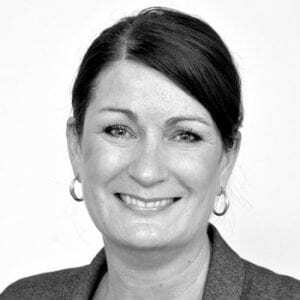 Victoria joined Westerby Group as Operations & Compliance Manager in 2014 bringing over 25 years’ valuable experience in the financial services industry, gained at Grant Thornton, Clarkson Wayman Ball, HSP Financial Planning and Pole Arnold. 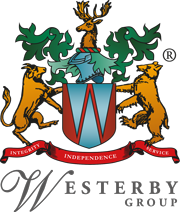 Victoria provides support across the group at a senior level, working closely with directors in both Westerby Trustees Services and Westerby Investment Management. Compliance is a complex and essential aspect of the financial services industry and Victoria’s primary focus is maintaining the integrity of our operations and compliance to provide essential reassurance for the Group, our clients and our professional connections. All calls to and from our offices are recorded for regulatory purposes. Copyright © 2018 Westerby Trustee Services Limited.